Consumers will see another increase at the pumps this morning, but a much smaller one than last week. 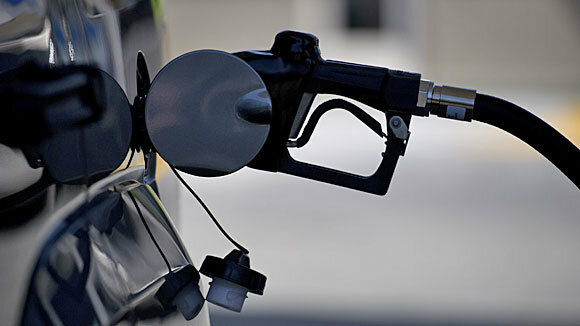 The price of gas is up by 0.6 cents a litre and diesel is up by a full two cents. Furnace and stove oils are up by a little less than two cents, and propane is up by one cent.